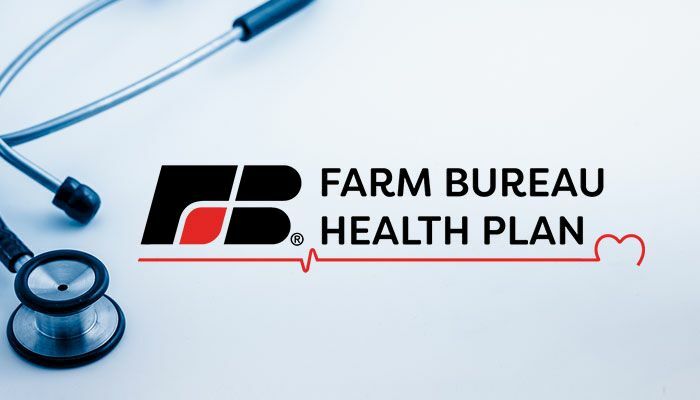 The buzz word for 2019 is Farm Bureau Health Plans. These are new to all of us. Whether you’re a consumer, the agent or the provider, this is a new opportunity for individuals in Iowa. I am excited and also apprehensive because it’s “new”. I’ll tell you in a nutshell a few of the highlights. The “Farm Bureau Health Plan” is available to Iowans and is different from the Affordable Care Act compliant health insurance. This plan is sponsored by the Iowa Farm Bureau Federation and administered by Wellmark Administrators Incorporated. The background on this is interesting. On April 2, 2018, Governor Reynolds signed a bill that allowed a non-profit agricultural organization to provide health benefits under a self-funded arrangement that is administered by a third-party administrator. This arrangement is NOT considered health insurance. But is instead called a “health benefit plan”. This distinction allows for exemptions from State and Federal regulations including the Affordable Care Act. Wellmark administrators will administer the FBHP consistent with Farm Bureau terms and conditions. Under this law, the FBHP will decide coverage options and prices, pay claims and assume the financial risks. Wellmark administrators will process claims and provide access to its network of clinics, doctors and hospitals. This plan will be available starting November 1, 2018 and the earliest date a member could be covered is January 1, 2019. Because there is no open enrollment period, individuals may apply year-round. However, due to eligibility and underwriting requirements, not all participants will be accepted into the FBHP. And, membership with the Iowa Farm Bureau Federation is a requirement for the application. Call me for further discussions and we’ll see what options fit your needs and the choice is yours.